The Grapple Annual is Grapple Publishing’s flagship publication. 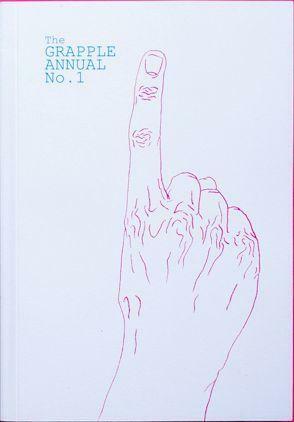 It’s a calendar-based anthology, always full of excellent prose, poetry, comics and art. Each will be a diverse collection, with contributors from all over Canberra, across Australia and around the world. Only 365 numbered and dated copies of each Annual are printed (366 in leap years). It’ll hook and hold you for the whole year.